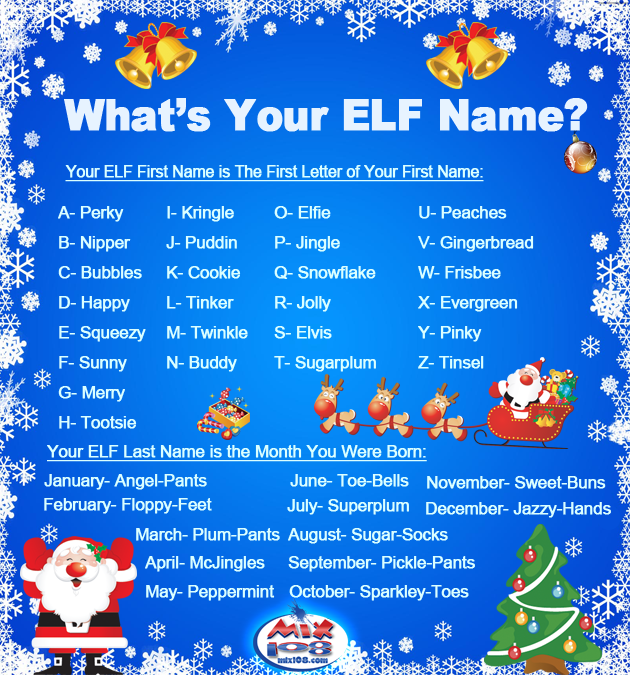 Some festive fun to get you into the Christmas Spirit! Name the original eight reindeer from the 'Twas the night Before Christmas' poem? Which Christmas carol includes the lyrics '...To save us all from Satan's power, when we were gone astray..'? In the inspirational 1946 film, It's a Wonderful Life, what's the name of George Bailey's guardian angel? On the Fifth Day of Christmas my True Love Gave to me 5 gold rings!